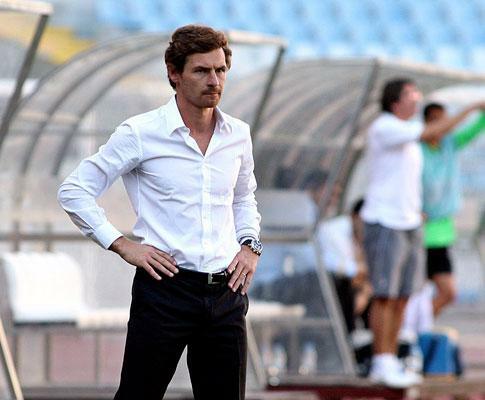 Can Villas-Boas do all this without Mourinho by his side? He has worked closely with big players before, at Chelsea and Inter. But that was always alongside Mourinho. How will he cope on his own, dealing with the egos of Hulk, Bruno Alves and the rest? Will he be as good with his own team’s tactics as he has been analysing those of his opponents? Does he have the charisma, and unquestionable media savvy, Mourinho possesses? Can someone with even less of a playing career than Mourinho really become a top manager? Simply put, is André Villas-Boas a “special one”? He isn't the Special One but he can get to be a Special 2(two/too).